Claire Scorpo Architects is an award-winning practice headed up by director Claire Scorpo. 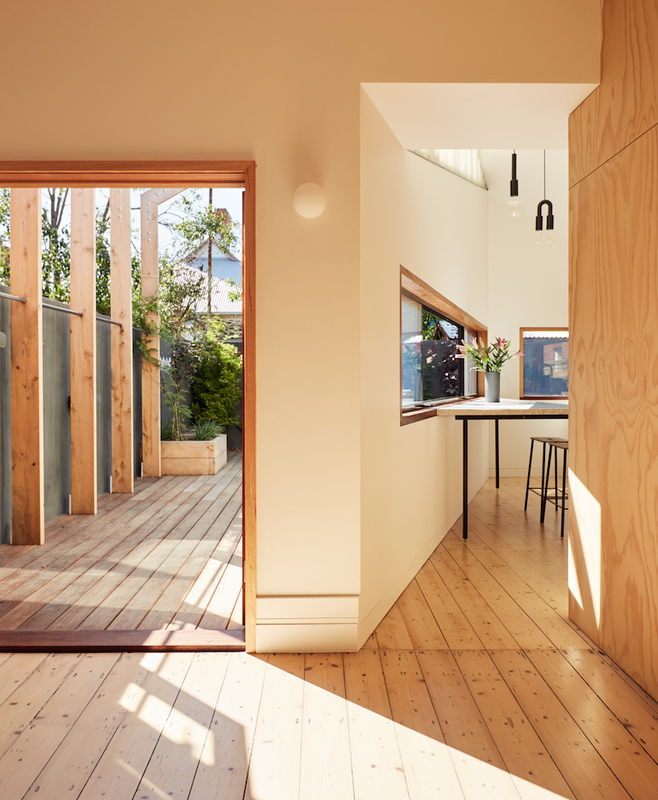 Claire, in addition to her architectural practice, is actively engaged in teaching and research around contemporary urban conditions in Australia, specifically on the topic of housing affordability in Australian cities. The architectural practice that bears her name distils a research and analysis-led approach to design buildings that accommodate and enhance the life of occupants and the wider community. The ideas underpinning the practice place strong emphasis on simplicity and efficiency, and look for ways to connect individual projects with their site and context. Claire Scorpo Architects’ designs capture natural light, have considered planning, and engage with the landscape.